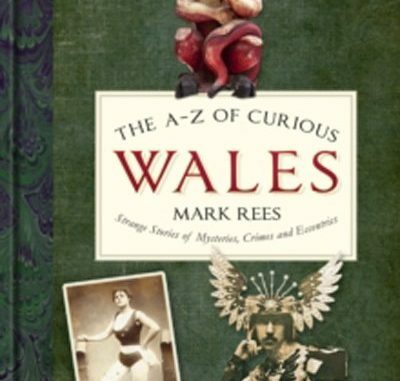 My next book The A-Z Of Curious Wales is available to pre-order… now! “Strange Stories of Mysteries, Crimes and Eccentrics. Why would revellers carry a terrifying horse’s skull on a pole door-to-door at Christmastime? Why is the cursed wall of Port Talbot protected by a global corporation for fear it might destroy the town? How did a Swansea genius help to defeat Hitler by inventing a futuristic radar gun? The book will be in all good bookshops in June 3, 2019. 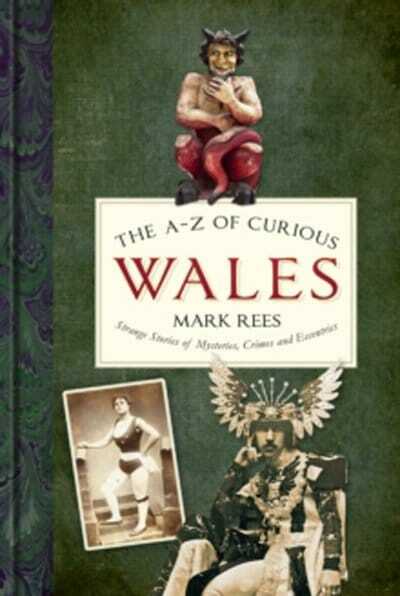 More updates soon, and to pre-order visit: A-Z Of Curious Wales. I’m writing a new “weird Wales” talk to coincide with the book’s release, and will be touring venues / shops / libraries this summer. If you would like me to pay a visit, please get in touch – the more the merrier!